Affordable Townhome in East Vail. On the shuttle route. 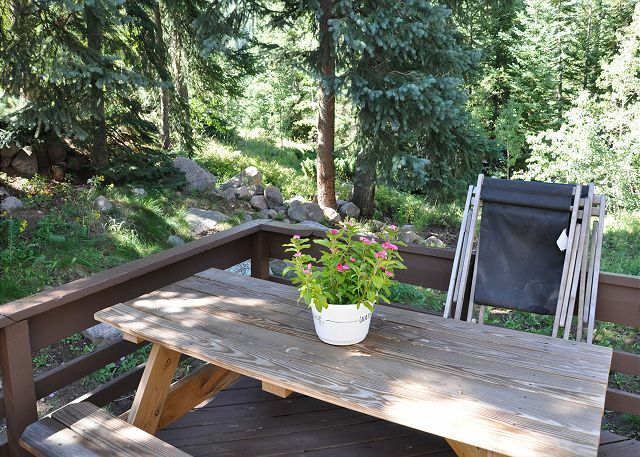 Managed by Gore Creek Properties, this affordable 1200 square foot townhome is located in a very quiet location in East Vail just 5 miles from Vail village. The townhome is silver rated and has 2 bedrooms plus a loft and 2 1/2 bathrooms and will accommodate up to 6 people. 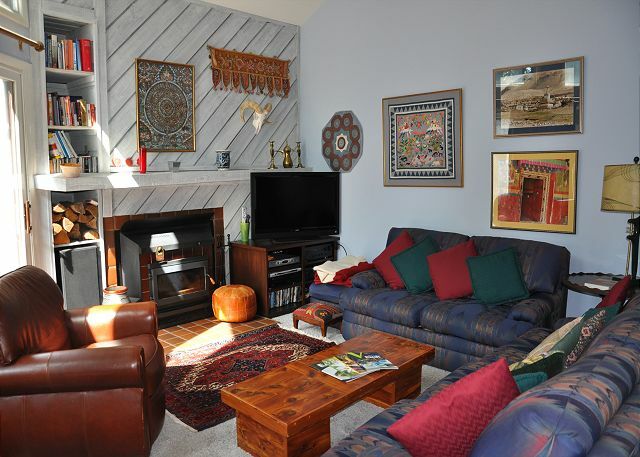 It has a full kitchen and a wood burning fireplace to cozy up to after an invigorating day on the slopes. 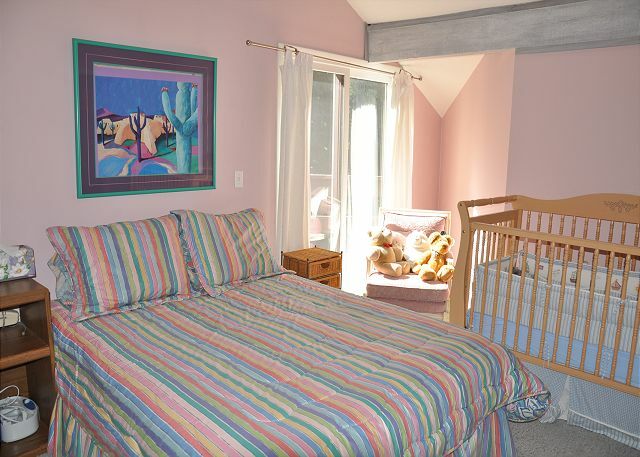 This location is perfect for both winter and summer vacations. The free shuttle stop for the bus which runs every 15 minutes into Vail is just a couple hundred yards away. There is free parking outside the townhome. 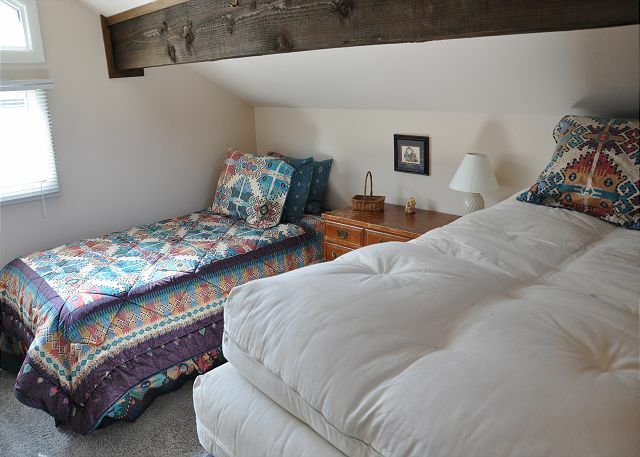 This is a perfect place to stay while you enjoy your vacation in Vail. This property does not allow any pets and is NON SMOKING. We thoroughly enjoyed our stat at this Spruce Way town home. Plenty to space to sleep and socialize. Easy walk (5 mins, with gear) to the Columbine Ave bus stop. Close enough to town to come home after skiing and head back in for dinner, and just far enough away to see every star in the sky at night. A beautiful vacation spot. Will stay again! Annual Buddies Trip was a blast! 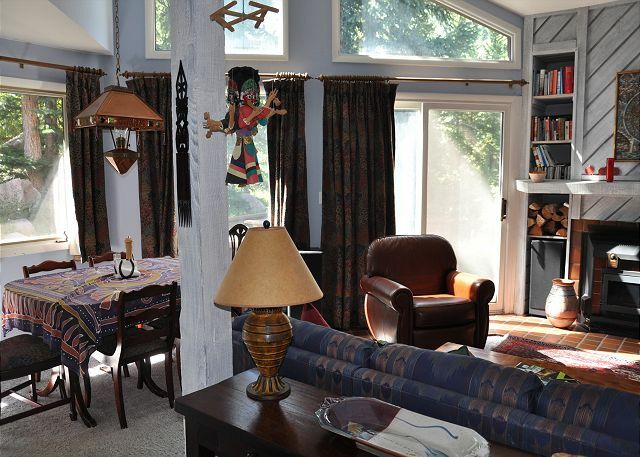 I recently booked this property for a ski trip/college reunion for some friends and I. Initially, I was a little skeptical of how the location would be since I had only ever done the "ski in/ski out" bit. My fears were ungrounded however - the shuttle stop was a short walk from the condo and we never had to wait more than 5 minutes, plus we didn't have to worry about parking and we could enjoy a few beers too. We had an absolute blast and the property was exactly how it is pictured. I'd recommend this to anyone trying to save a few bucks. No huge security deposit or crazy cleaning fee. I would rent again if we're ever in the area.